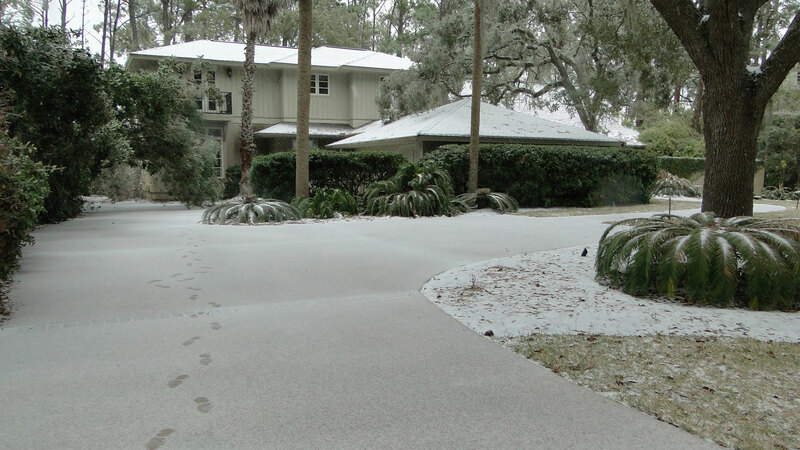 Okay, maybe it wasn’t a blizzard down here in the Lowcountry, but it was magical and we all thoroughly enjoyed it! While we count ourselves fortunate to live in a moderate climate, we are absolutely ecstatic to see occasional flutters of snow fall from the skies, but rarely does it leave such a lasting impression – 4 days to be exact, And still melting in spots! The recent migrated Northerners thing we have all lost our minds when we bundle up in 50F temperatures, but even they were bundling up at 26F. 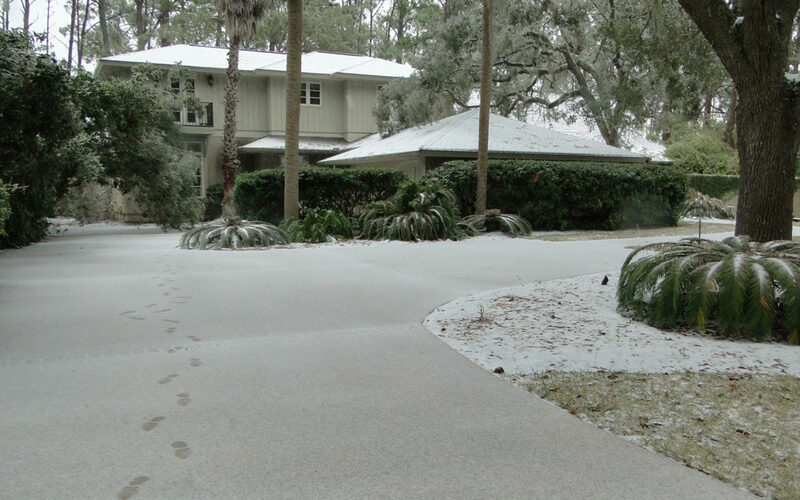 When it snows in the Lowcountry, everything comes to a grinding halt. Why? Well, we just don’t have the equipment to handle snow and ice. And while they may consider salting the roads towards I-95, we don’t even consider that as an environmentally sound solution. So, we hunker down, beg neighbors to stay home and safe and enjoy the brief respite from tropical paradise. 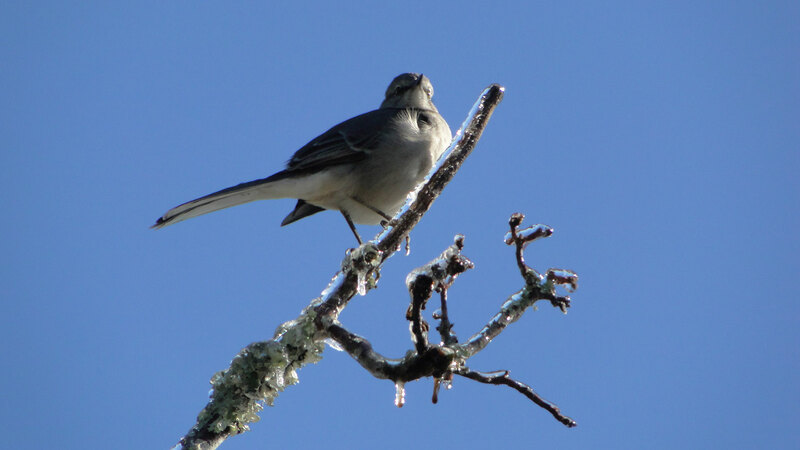 Granted, the weather is warming right back up to mild Winter temps of 60F highs and 45F lows. Thinking that maybe now is the time to move to the Island? Give me a call! 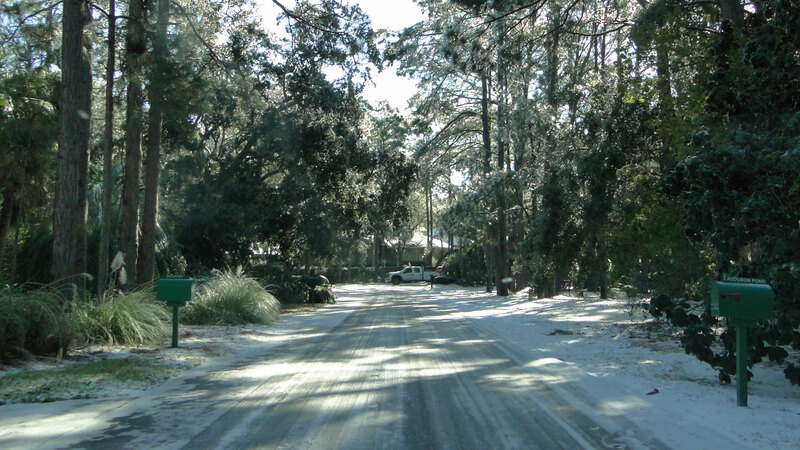 Here are a few more pictures from around my neighborhood of Audubon Pond in Sea Pines. 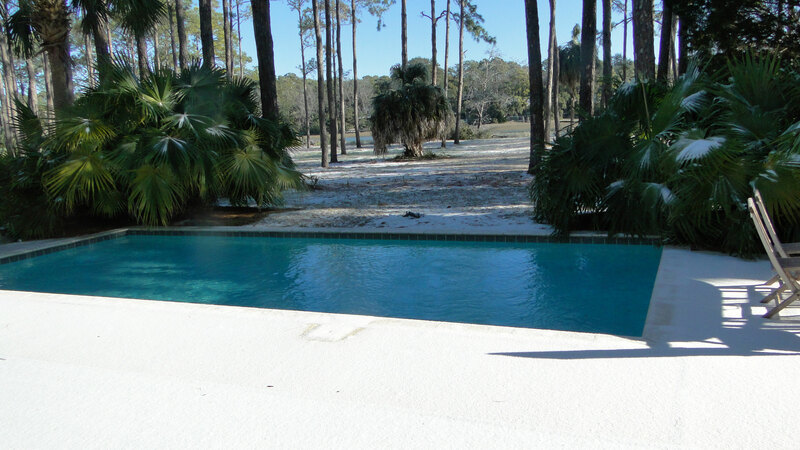 1855 Beachside Tennis - SOLD!